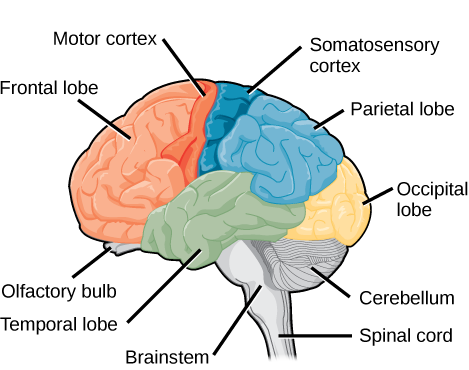 this website to learn more about split-brain patients and to play a game where you can model the split-brain experiments yourself. 1. 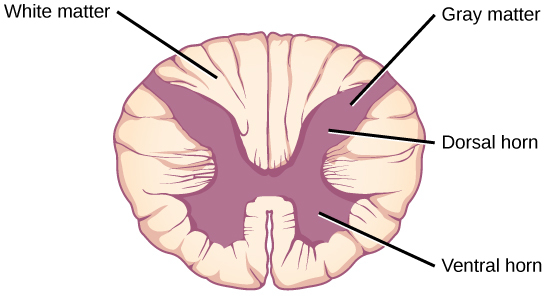 The ________ lobe contains the visual cortex. 2. The ________ connects the two cerebral hemispheres. 3. 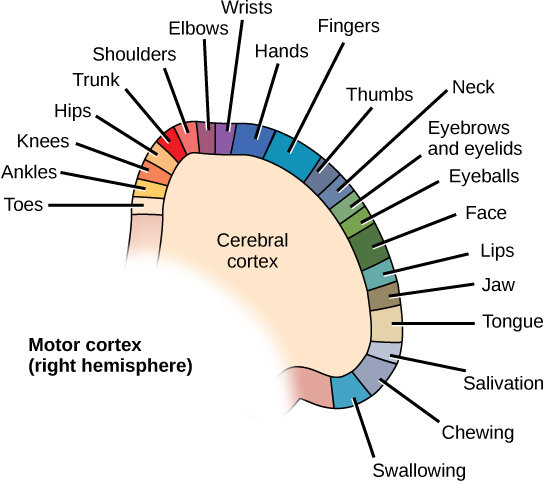 Neurons in the ________ control motor reflexes. 4. 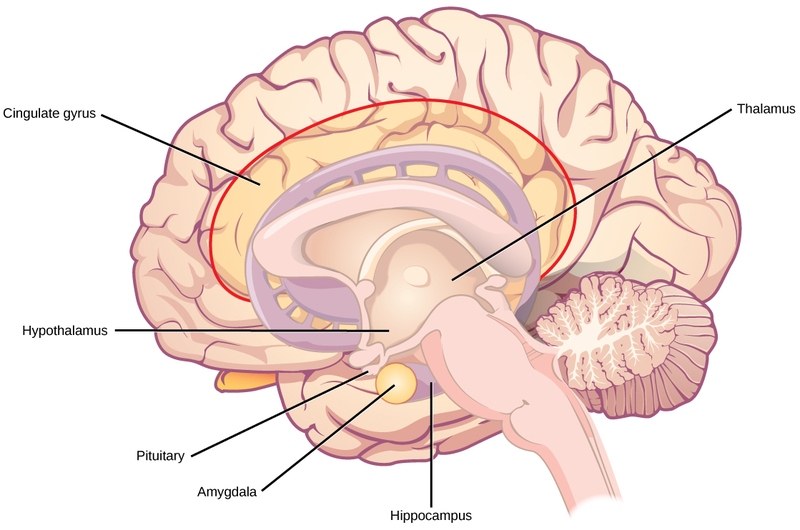 What methods can be used to determine the function of a particular brain region? 5. 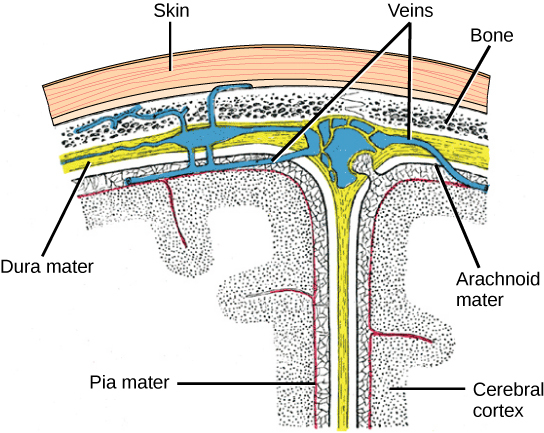 What are the main functions of the spinal cord? 16.3 The Central Nervous System Copyright © by laesoph. All Rights Reserved.